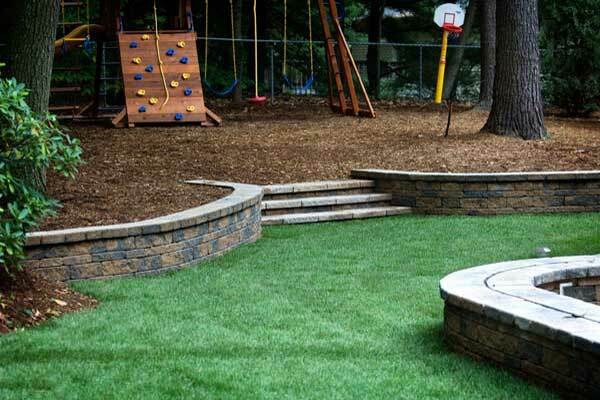 Avalanche Landscape Design offers retaining wall design services and installation. Our landscape design professional will work with you to create a landscape retaining wall that will fit your needs and be the focal point of your yards landscape. Retaining walls don't have only be functional they can also beautify your property. Whether it's a commercial property, new construction, or updating your back yard, Avalanche Landscape Design can design and install a stunning, functional retaining wall. Having good drainage on your property is a vital part of a good landscape foundation. Heavy rains can cause problems like standing water, creating mold, mosquito infestation, and water leaking into your home. These problems can be eliminated when a landscape drainage system is installed. Avalanche Landscape Design can assess your property and install a proper drainage system that will ensure your plants won't get too much water and prevent water leaking into your home through your foundation.